Heading the Institution of Neurology and the Institute for Sleep research at the University hospital in Örebro. 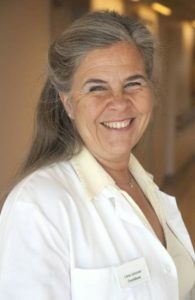 One of the two most known sleep researcher in Sweden. Lena is a very sought-after speaker as sleep problems has become a people´s disease. She will talk about “Sleeping for Excellence”.